The SeeMeCNC Rostock Max V2 printer kit arrived today, along with three spools of filament. SeeMeCNC shipped it via USPS 2 Day Priority Mail, but...the Post Office would not deliver it to my door because it is "oversize". I had to go pick it up which is not a problem as the Post Office is just a mile or so down the road; but it is frustrating. 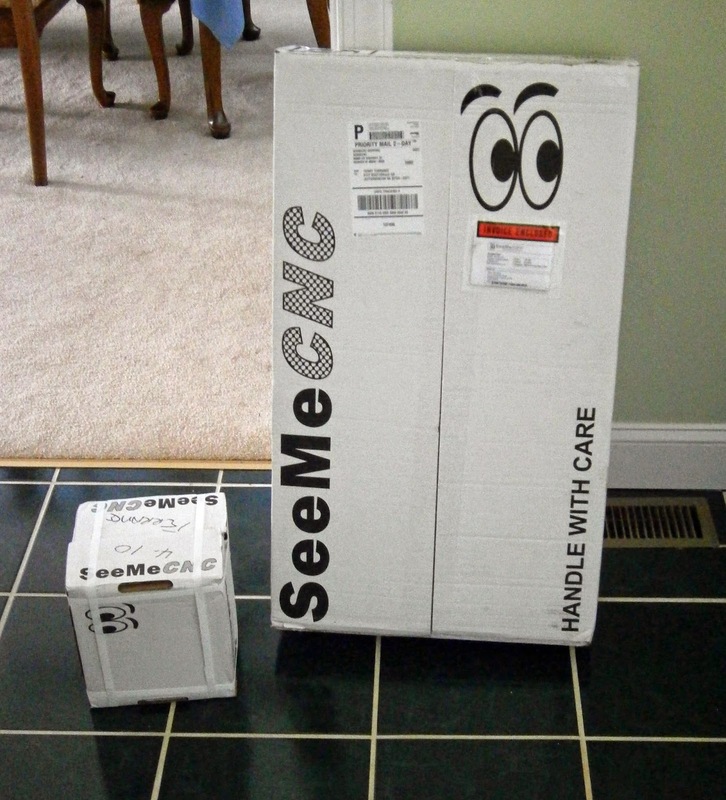 SeeMeCNC might do well to skip the premium shipping as long as the Post Office makes you come to get your package. 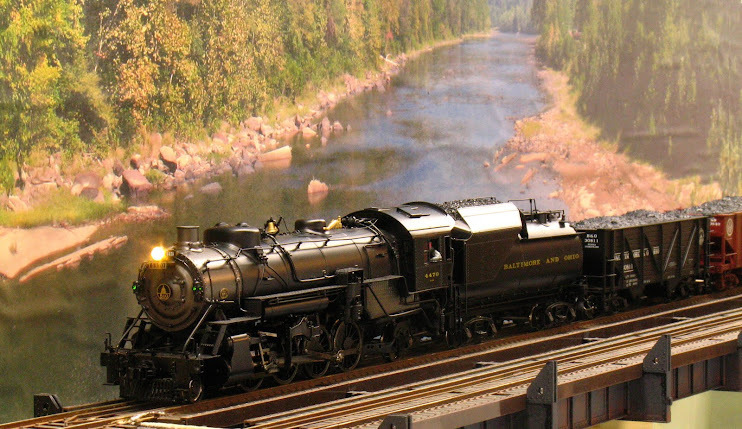 Now to find the time to assemble it.